Polyamide 12 Powders are based on different and complexe synthesis operations to obtain Lauryl lactam, the nylon 12 monomer from a source coming from petrol oil and cracking in raffinery. 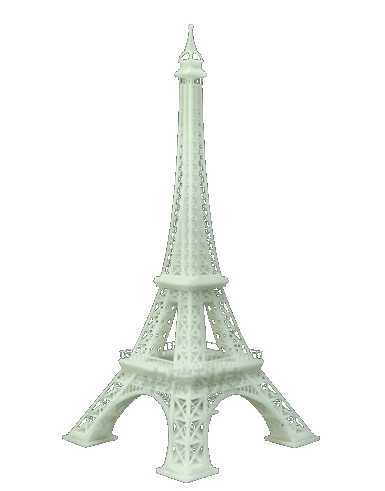 The highest precision of printing small details and very smooth surfaces of the models. Special liquid resins with different technical and physical properties. 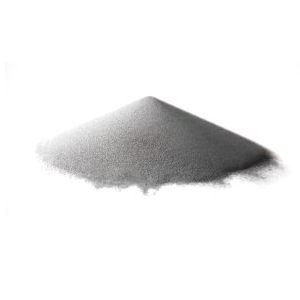 Metal powders for laser sintering. 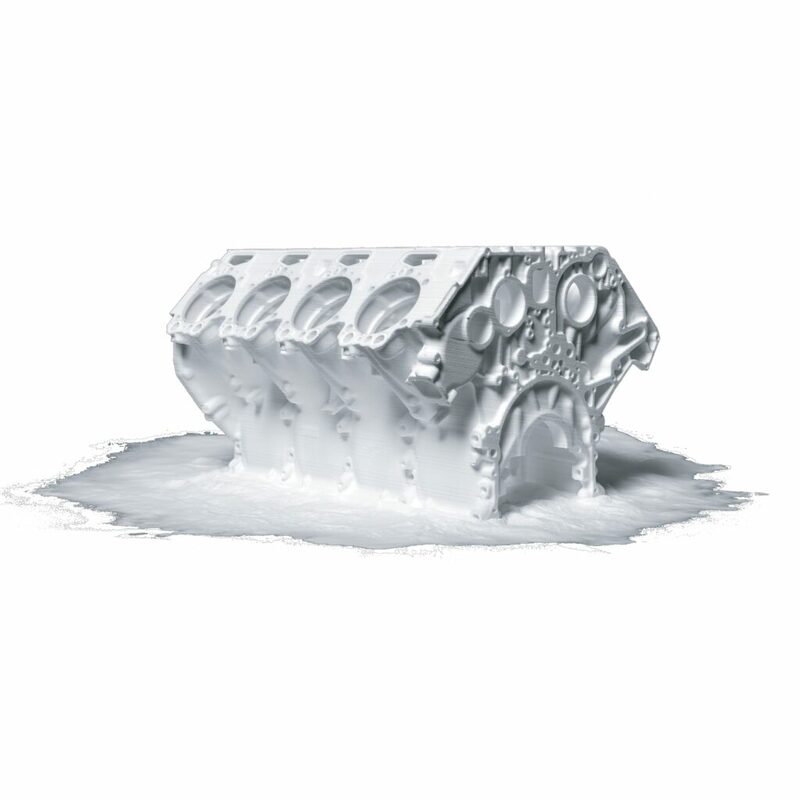 The best solution for automotive, medical and aerospace industries. Wide range of materials, like stainless steel, titanium, aluminium etc.